As anticipated in an earlier post, I pulled the plug on the Birmingham FearFest shortly after 7pm on Monday. 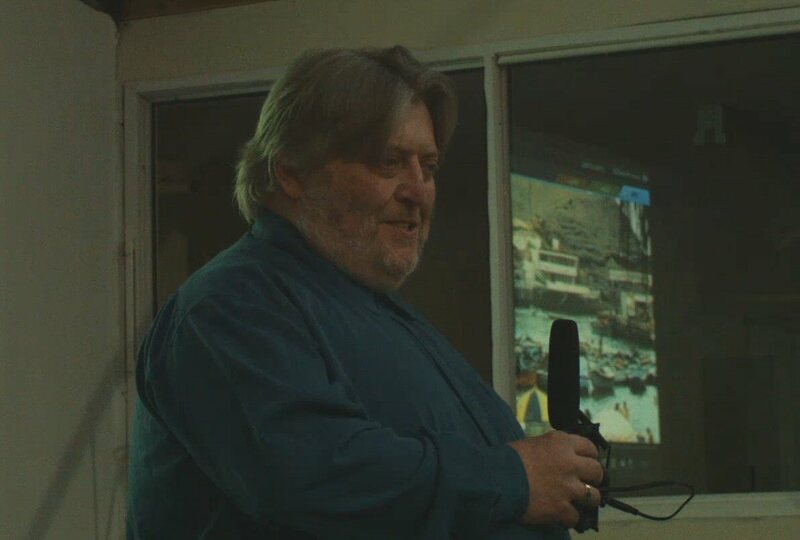 Once I’d spoken to the guests, I began the process of refunding ticket monies (Eventbrite forces you to reverse every payment individually, almost as though the company was attempting to dissuade organisers from cancelling and thus voiding its booking fee); needless to say, it was not the most uplifting of experiences. 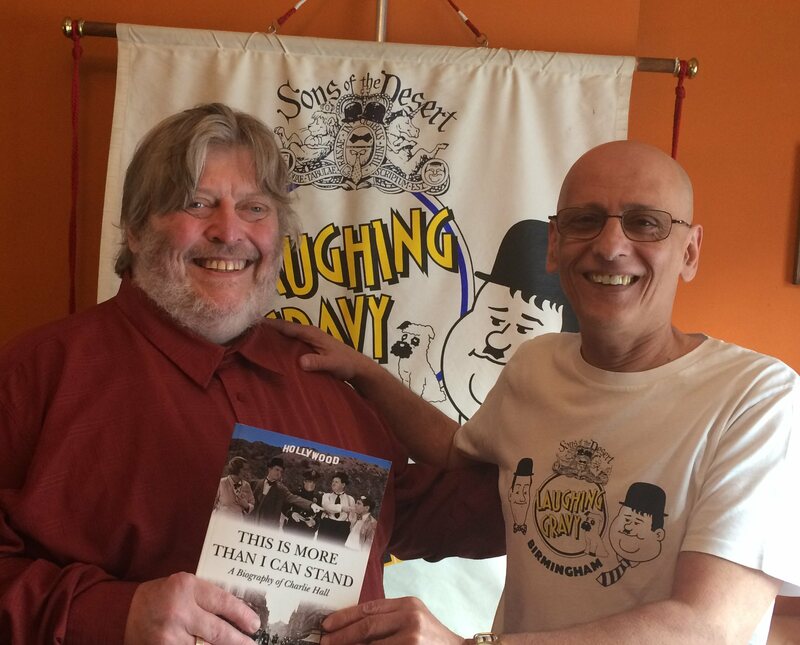 Usually, when I interview someone about a shared enthusiasm, it’s related to horror, science fiction or maybe comics, but my latest piece for Made in Birmingham TV took me to the home of John Ullah, ‘Grand Sheik’ of Laughing Gravy, the Birmingham ‘tent’ of the international Laurel & Hardy appreciation society the Sons of the Desert. As well as having a long and highly enjoyable conversation, the first part of which is due to air on Saturday evening, I actually got to touch a pair of Stan Laurel’s socks, which beats any variation of that Kevin Bacon game hands-down. It’s four days since I posted about the Birmingham FearFest, during which time I believe we’ve sold one additional ticket. I’m giving it until next Monday before making a final decision, but it would take a major shift in reality for this event’s fortunes to turn around. We’re grateful to everyone who tried plugging it via their social media outlets, but it appears to have little or no impact. Then again, neither did a print in The Dark Side, back in mid-February, so traditional media seems just as ineffectual. It’s not just that I don’t know the answers, I’m no longer even sure what the questions are. Saturday evening found me back at the Two Towers Brewery, but for once it was not the Birmingham Horror Group which drew me there but Czech Club Birmingham, which had invited me to introduce a screening of the 1977 time travel comedy Zítra vstanu a oparím se cajem (aka Tomorrow I’ll Wake Up and Scald Myself with Tea). You can see the footage on YouTube, though it would have been nice to have the use of a real time machine to fix my comment that Josef Nesvadba was born in 1912 (it was actually 1926, a year he shared with the first true science fiction magazine, Amazing Stories).